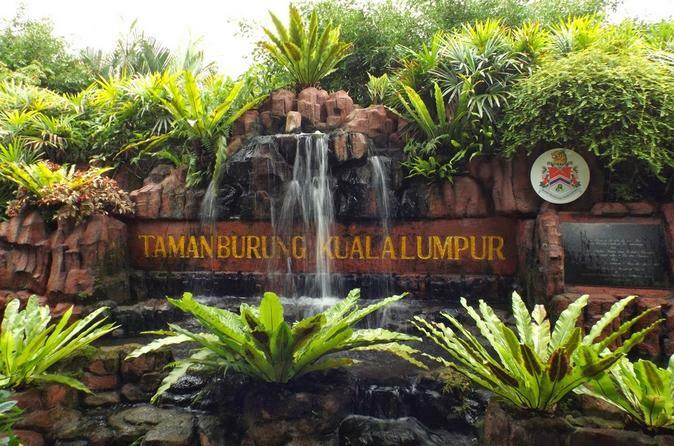 ...hotel pick-up. 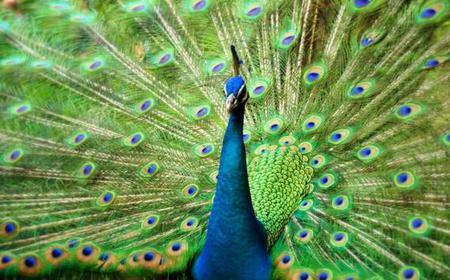 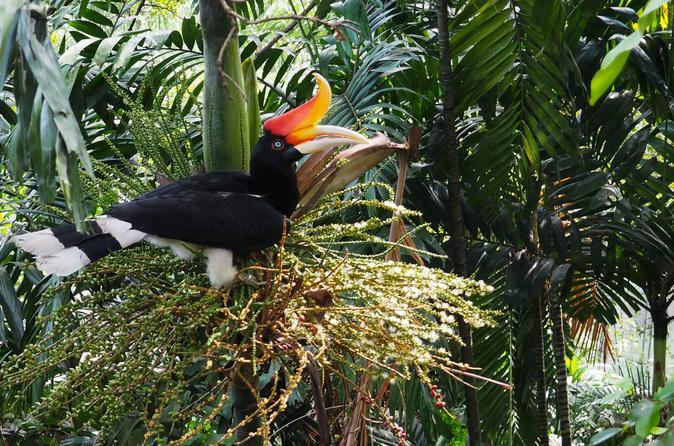 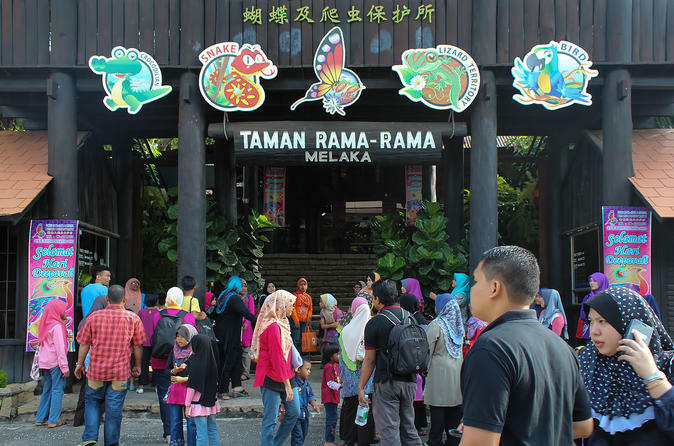 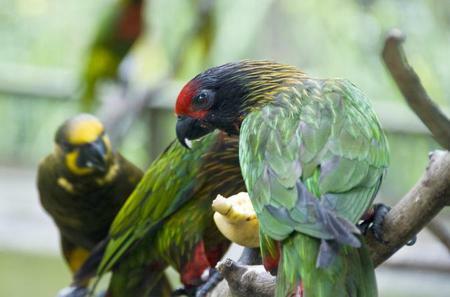 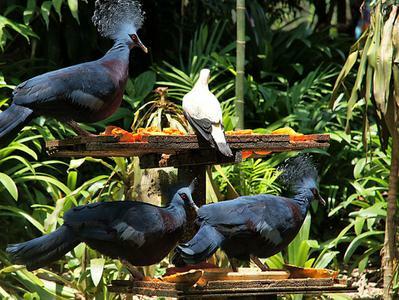 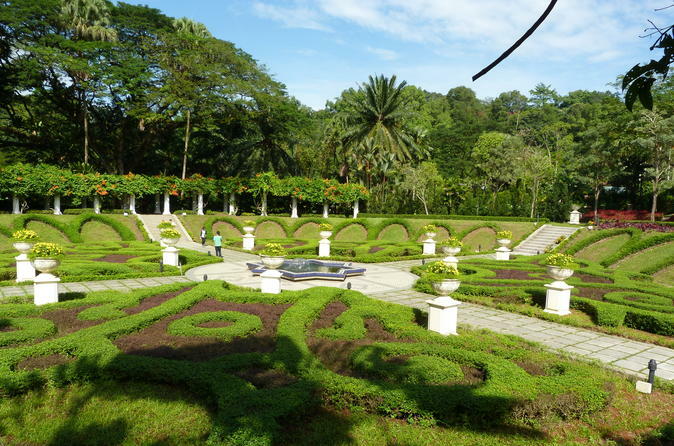 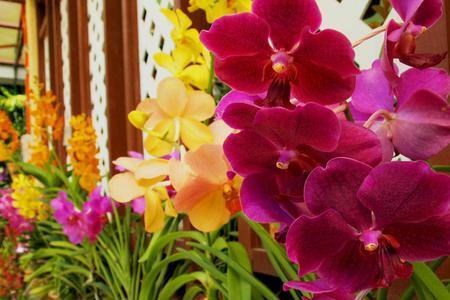 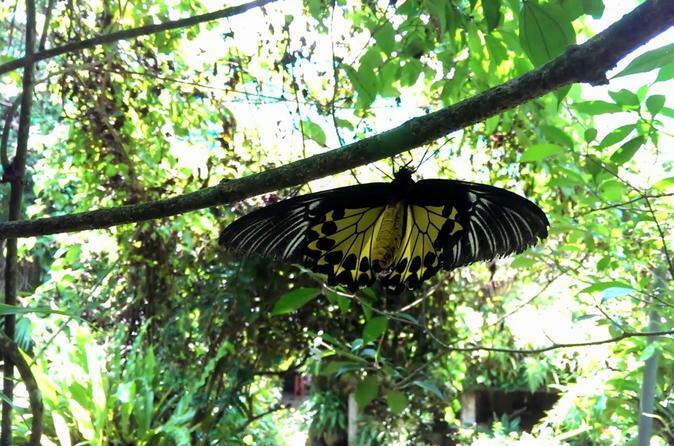 Get close to colorful butterflies at the Butterfly Park, spot rare birds at the Bird Park, and much more. 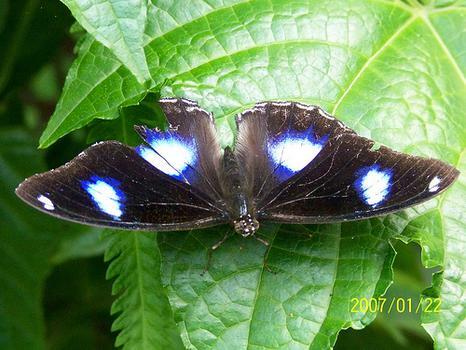 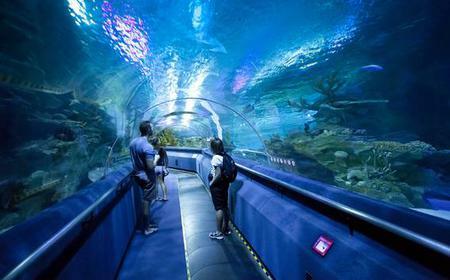 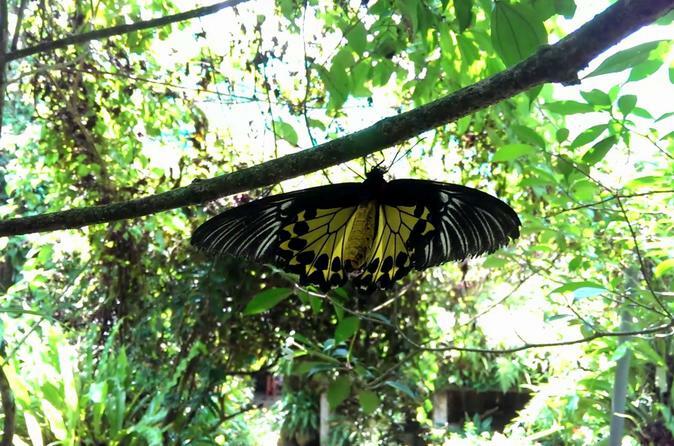 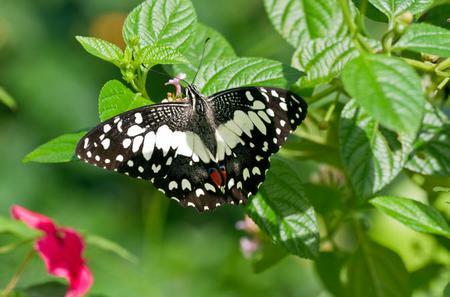 The Kuala Lumpur Butterfly Park is home to over 5000 butterflies across 120 species. 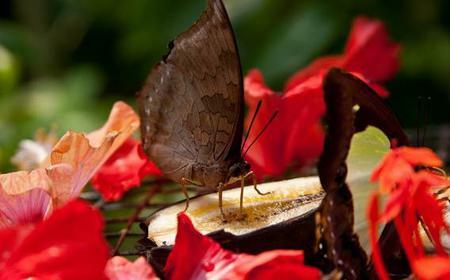 The Kuala Lumpur Butterfly Park is home to over 5000 butterflies across 120 species. 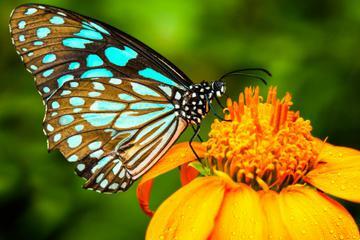 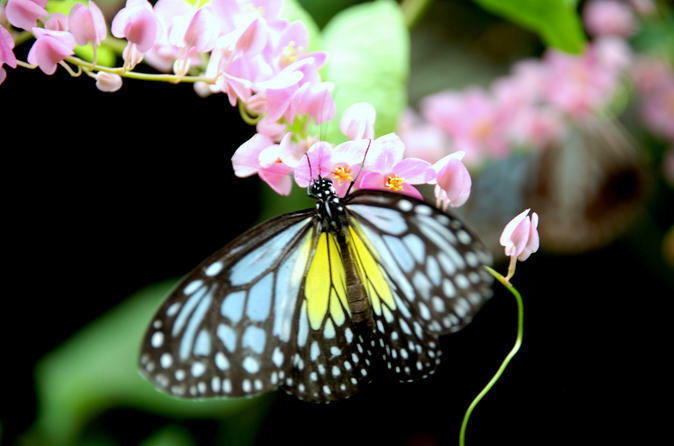 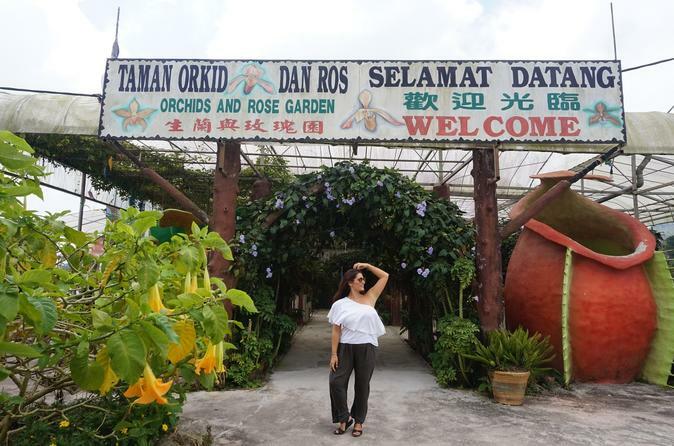 Experience the life cycle of the butterfly, and admire the flora and fauna which includes exotic plants, butterfly-host plants, ferns, Japanese koi fish, fresh water turtles, and various insects.